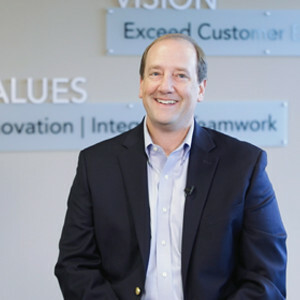 BrandBank named their superior service initiative “Brand Strong” and their rallying cry of “Brand Strong, All Day Long!” voiced BrandBank’s service standards and expectations for both teammate-to-customer and teammate-to-teammate interactions. In their pursuit of service excellence, BrandBank realized the internal handling of customer satisfaction data was problematic. The data amassed using in-house DYI survey tools was unwieldy and unactionable. 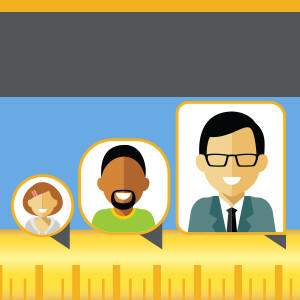 Additionally, BrandBank had to overcome internal questions about customer service’s impact on the bottom line. 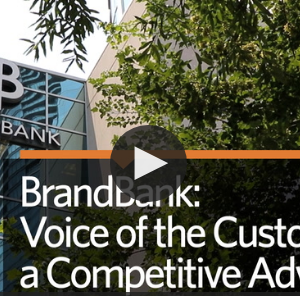 In Voice of the Customer, BrandBank found a solution to transform customer experience data into actions that would produce significant sales results.